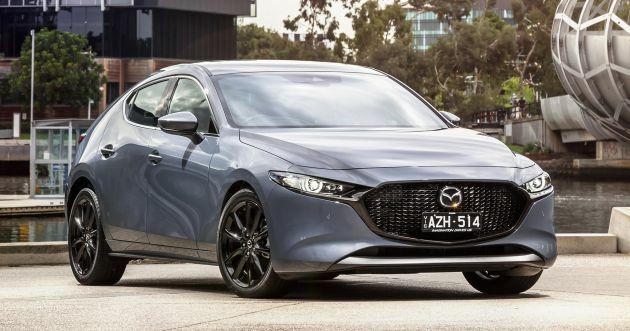 A 'hyper' version of the Mazda 3 planned - new MPS? 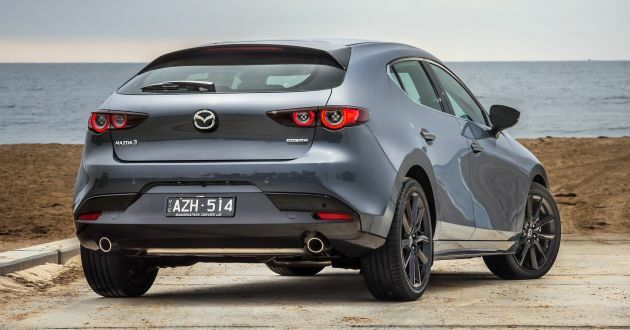 Home » Cars » A ‘hyper’ version of the Mazda 3 planned – new MPS? Mazda most probably would tune the engine to around 300-350 hp from current 250. Still some way off from the upcoming RS3 with 400+ hp. Don’t buy Mazda if u love your life.if not u’ll end up ur life under water.